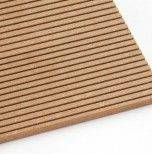 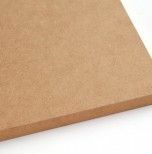 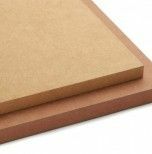 MDF special for lacquering is a medium density fibreboard panel for indoor use in a dry environment. 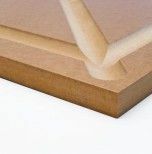 MDF special for lacquering is particularly suitable for lacquering and demanding finishes. It is easily machined and has low formaldehyde emission levels (class E1). 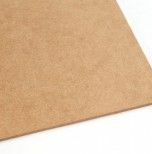 It is classified as D-s2, d0 (Euroclass as per EN13501-1), according to EN13986 (for a minimum thickness of 9 mm).